Teshwa Games has been a trusted supplier to the online casino operators for many years. We started out in the egaming industry in 2008 – developing & designing bespoke casino games. Over the years we have produced an impressive 150+ online games including video slots, fruit machines & table games. We then quickly progressed to the multiplayer segment, developing social bingo and rummy game platforms capable of handling thousands of concurrent users. Over the past few years, we have invested in building up our own slots game portfolio which has 15 slots (and growing). We have partnered with leading platform providers to distribute our games, enabling us to produce games that are played by thousands of players. Akshay has an engineering background and brings over 15 years of management & engineering experience in the media, telecom and gaming industry. Akshay leads both the engineering and creative teams as well as guiding the overall strategic vision of the company. 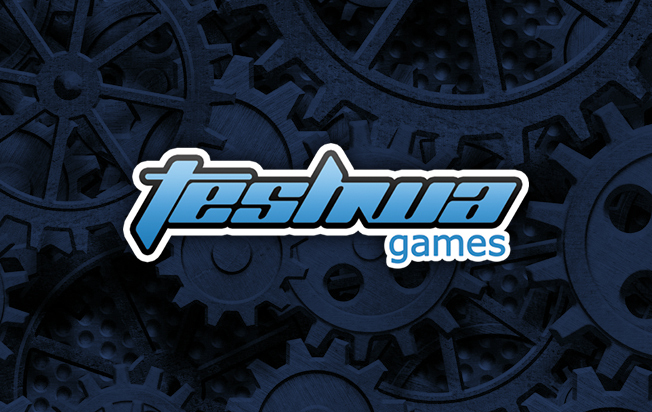 Teshwa Games is based in downtown Mumbai – India’s financial capital, home to India’s billion dollar movie entertainment industry and a large pool of skilled design & engineering talent.